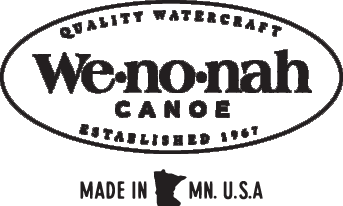 Factory Seconds of Wenonah's most popular carbon straight shaft paddle. A super deal on a super paddle. Classic styling with optimal performance. A performance paddle at an entry level price.